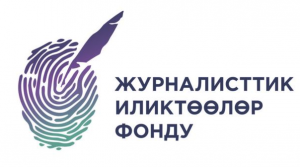 "Laboratory of Media and Social Innovations"
Annually representatives of media, NGOs and IT-industry from Tajikistan, Kazakhstan and Kyrgyzstan are invited to participate in the «Laboratory of Media and Social Innovations». 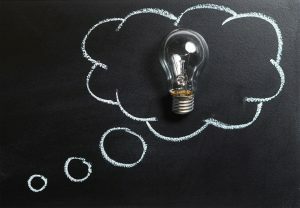 This is a unique opportunity to learn how to talk about social problems in a new way, involve the public in their decision, create high-quality modern tools for implementing social initiatives. The Media Innovation Lab 2015 is open!